Product compatibility is important to Cambo and we are continually striving to make our camera systems the most flexible modular system available. The WRC-A70 tripod mounting block is to fix the Cambo WRC-400 camera to an Arca quick release mount. Priced at €130.00 / £118.00, plus TAX/VAT and shipping. 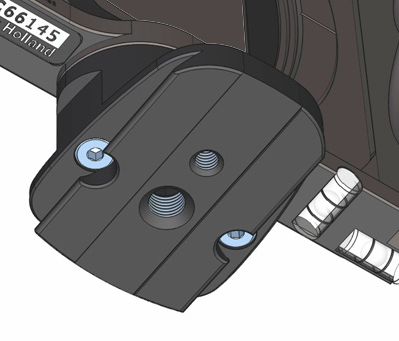 The WRS-145 tripod mounting block is to fix the Cambo WRS-series to an Arca quick release mount. 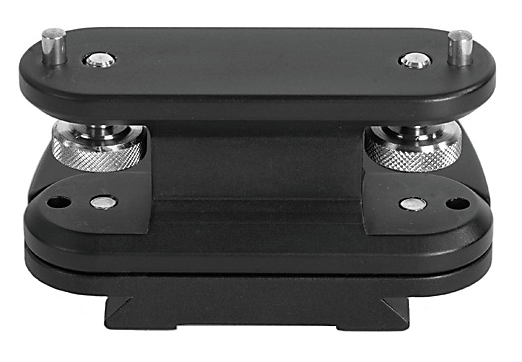 It features an Arca mount, 3/8″ and 1/4″ mounting holes. Priced at €130.00 / £118.00, plus TAX/VAT and shipping. This entry was posted in Architecture, General and tagged Arca Swiss, Cambo, Quick Release, Wide RS, WRC-A70, WRC400, WRS-145. Bookmark the permalink.